In my role as NYC Chief Technology Officer, I’m charged with meeting Mayor de Blasio’s goal to deliver affordable, reliable broadband to all New Yorkers by 2025. As we work to meet this incredible milestone, my team and I are acutely aware of the threats to privacy and human rights that come with internet use. I hear concerns about online privacy regularly on social media and in my day-to-day conversations with people across the city. These are not just anecdotes. Recent reports show that internet users are increasingly likely to experience harassment, discrimination, a loss of privacy, and barriers to civic engagement through their use of the internet. Unfortunately, we can expect these threats to escalate in the wake of the recent decision by Congress and the President to repeal the Federal Communication Commission’s internet privacy rules, which would have placed limits on how internet service companies can use sensitive personal data, including browsing history, geolocation, and financial and medical information. To use the internet, we need these companies to connect us to websites, complete our calls and deliver our text messages. They should not be able to exploit this gatekeeper position to collect and sell information about our consumer habits, health conditions and political views, especially without even letting us know what they are doing. Yet this is precisely what the federal government has just enabled. I responded to the recent decision in a joint statement with DoITT Commissioner, Anne Roest, and promptly received high-fives and praise. Despite these threats, I believe the answer is not to discourage internet adoption, but rather to double down on our efforts to safeguard and empower our communities. Which is why we have launched two new partnerships to empower the public with the knowledge and skills to protect their online privacy and data security. The City, in partnership with our libraries, will support residents throughout all five boroughs who have questions about how to use the internet safely and securely. Librarians and other staff — at least one person at every branch — will be trained to respond to patrons’ questions and will incorporate new lessons into their digital literacy trainings. Librarians are already on the front lines of digital inclusion and they are a trusted source of information in our communities. This collaboration with the Brooklyn Public Library, New York Public Library, Queens Library and the Metropolitan New York Library Council builds on the achievements of the Data Privacy Project. The Data Privacy Project teaches NYC librarians how information travels and is shared online, common risks encountered online by users and the importance of digital privacy and literacy. The second new partnership will focus on the evolving challenges for community-based organization. 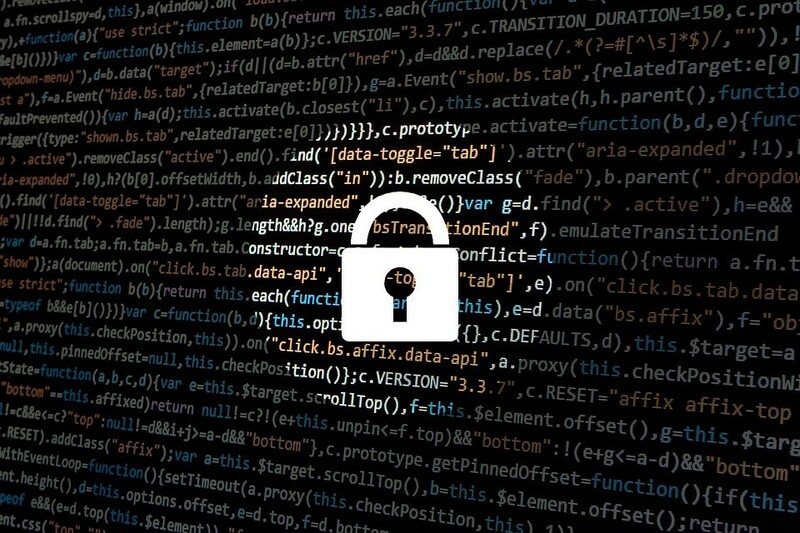 The Mozilla Foundation and Research Action Design (RAD) will create a digital security training program for city-contracted nonprofits that serve vulnerable populations. The program will kick off with a group from Mozilla’s Open Web Fellows community working closely with organizations that provide legal assistance to the city’s immigrant communities. These initial workshops will be tailored to fit the unique needs of the participating organizations with the ultimate goal of producing a scalable and durable approach with the guidance of the City’s Nonprofit Resiliency Committee the New York City Mayor’s Office of Immigrant Affairs. These two education initiatives are just the beginning. Where we have the authority to protect New Yorkers’ privacy, as with LinkNYC and Queensbridge Connected, we do so aggressively. These projects’ privacy policies clearly and severely limit the information that can be collected and how it can be used or shared, including with the City or law enforcement. When New Yorkers suggest ways to strengthen these policies, the City is in a position to evaluate and implement those suggestions. Importantly, the moves at the federal level to undermine internet privacy do not change these local policies or the City’s authority to enforce them. 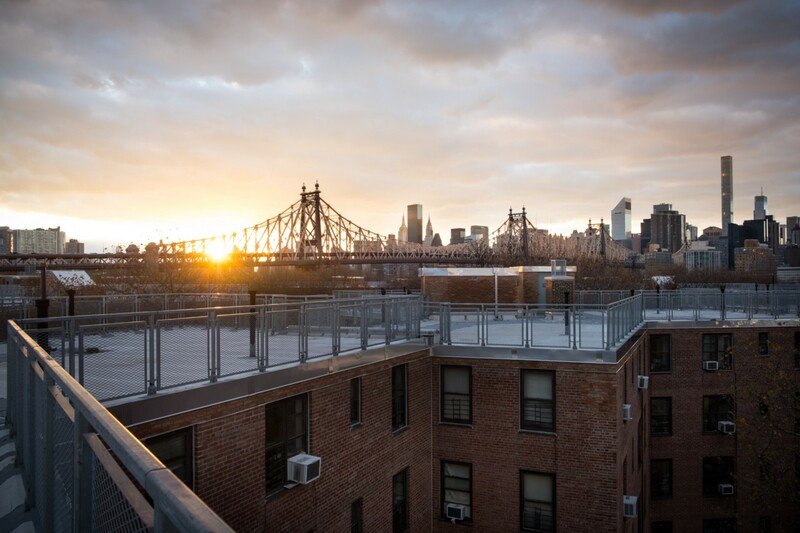 Queensbridge Connected: A look inside the effort to bring free Wi-Fi to North America’s largest public housing complex. To understand what it would take to extend that same level of protection to all New Yorkers who use the internet, we have initiated a legal review of the City’s authority to influence or control the data collection, retention and use policies of the internet service companies operating in the city. In addition, I am joining with Carmelyn P. Malalis, the Commissioner of the City’s Commission on Human Rights, to convene a first-of-its-kind inter-agency working group to review our broadband work according to the principles of open innovation, digital inclusion, decentralization, privacy and security, and the protection of human and civil rights. This Internet Health and Human Rights working group will put New York City at the forefront among US cities in efforts to address emerging internet-borne threats to human rights and democracy. The expert guidance of our colleagues, the input from the public and the tech sector, and our partnerships will prepare us for an entirely novel role for a city: stewardship of residents’ full experience on the internet. We aim to fill this role to make sure that all New Yorkers use a private, safe and secure internet. As I said, this is only the beginning of our efforts. I’m excited to see how our efforts unfold, how they are received, and the impact that we, as a city, can have on establishing safety while embracing internet stewardship.